RM CC are modular DIN rail mounted fuse holders for UL Class CC fuses. They are available with and without LED indication in 1, 2 and 3-pole versions. 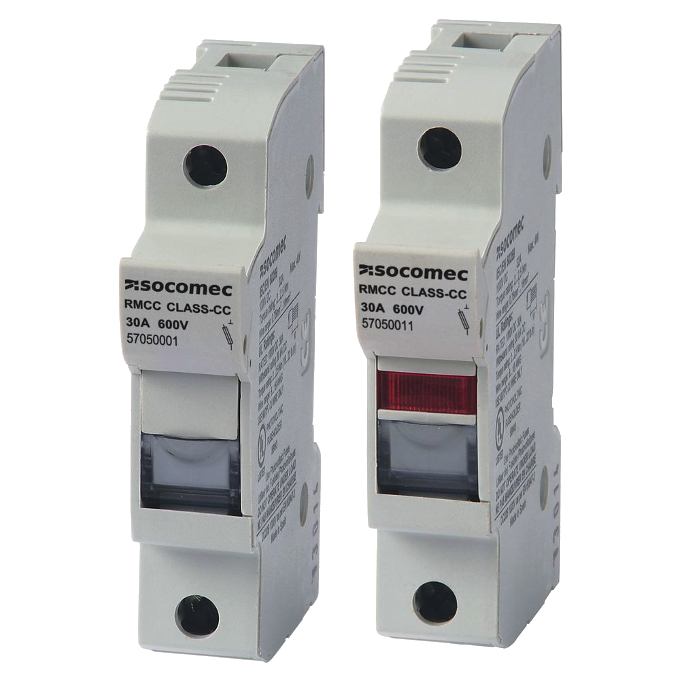 RM CC fuse holders are IP20 protected from touch by fingers and provide safe breaking and isolation of electrical circuits up to 600 V / 30 A.